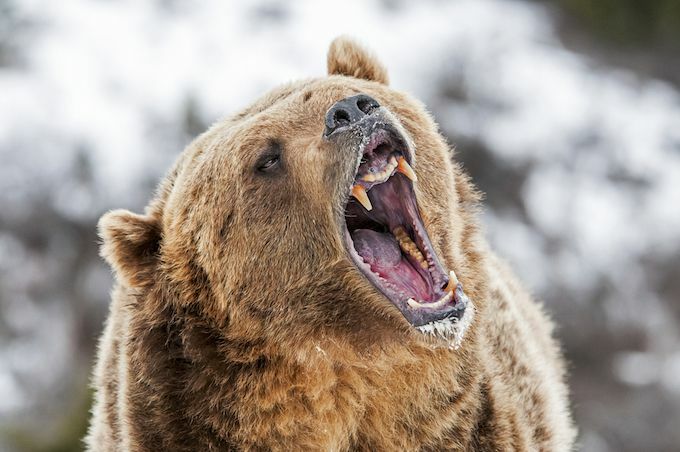 “Historically, the S&P 500 index has realized lower-than-average (3.8% versus 4.5%) and lower-than-median (4.2% versus 5.2%) six-month returns following [unusually low bearish sentiment] readings,” such as the 20.7% figure just recorded, the AII observed, as quoted by MarketWatch. Jeremy Siegel, a longtime professor of finance at The Wharton School, is well-known as an advocate of investing in equities and his 1994 book, Stocks for the Long Run. However, he recently observed, on Bloomberg TV, that stocks are “pretty fully valued” right now and that “We have seen a slowdown in GDP growth,” which bodes ill for future corporate earnings expansion. “Wage growth is accelerating as top-line [revenue] growth is slowing–a tough combination for corporate profits,” is the focus of a recent report from Morgan Stanley. Moreover, Siegel notes that a strong U.S. dollar, bolstered by interest rates that are much higher than elsewhere in the world, is another negative for the earnings of U.S. corporations. Specifically, a strong dollar dampens the exports of U.S. companies by making them more expensive abroad, while also causing the overseas earnings of U.S. firms to be translated into fewer dollars. Heading into the reporting season for 1Q 2019 earnings, the consensus among analysts is calling for the first decline in S&P 500 profits in three years, per another report in MW. Adding to the gloom, 74% of S&P 500 companies are issuing negative earnings guidance, somewhat above the five-year average of 70%, per analysis by FactSet Research Systems cited in the same article. “Bottom line, this earnings season is make or break for this market,” according to a report from Kinsale Trading quoted by MW. Ed Campbell, a portfolio manager at Quantitative Management Associates (QMA), a division of New Jersey-based insurance giant Prudential Financial, is optimistic. “Everyone knows that we’re in the midst of a slowdown. We’re now seeing evidence that forward earnings are bottoming, and that’s consistent with the first quarter marking the bottom in earnings growth. That’s a good sign,” he told Bloomberg. Should the U.S. and China finally reach a trade agreement, Siegel would sell on that news. If the talks fail, and U.S. tariffs thus become permanent, he warned Bloomberg that the market “could go down 20 percent or more.” Meanwhile, slowing trading volume may make a selloff especially severe.